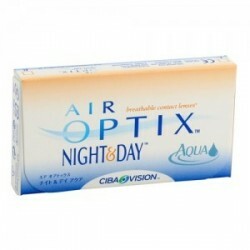 Night and Day Contact Lenses Without Prescription | Extended Wear Contacts Without Prescription - . If you want to end the hassle of removing lenses during night, then extended wear contact lenses are tailor made for you. These contact lenses can be worn continuously for waking and sleeping hours. However, not all eyes are suited to adapt to these night and day contact lenses. So, be sure to get in touch with an optician and consult about a wearing schedule with him/her before you make up your mind to try these out. 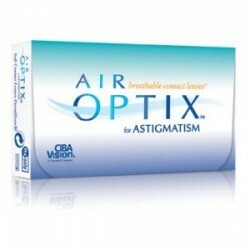 If they guide you, then you buy these night and day contact lenses without prescription from us as well! Extended Wear Lenses/ night and day There are 3 products.